You said you need a Chicago accessible transportation near my location? 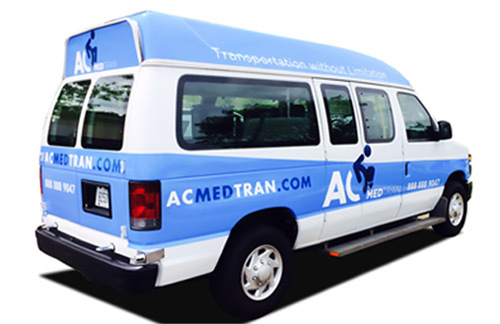 Well, with AC Medtran you’ll get exactly that, a strong fleet of fully equipped medicars, handicapped VANs, mini-buses, sedans, and wheelchair VANS. Doesn’t that sound like all you need for non-emergency medical transfers near and far from Chicago? Well, with us you can book all the wonderful accessible cars, this fleet offers, at the best rates. So, reach out, pick your favorite vehicle, and let’s get you where you want to be! 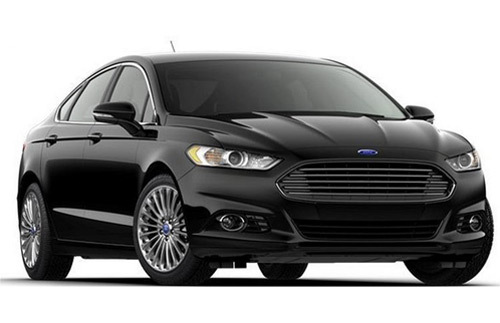 These vehicles are perfect for any assisted transportation near the Metropolitan Chicago area. 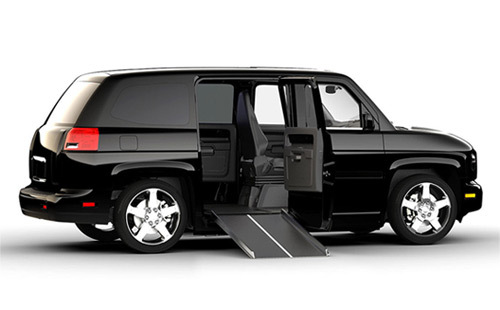 You’ll get seating for up to 4 passengers and 2 wheelchairs when you book this vehicle. That’s the wheelchair VAN rental is the perfect choice for the next trip from the airport, doctor’s appointment, or any special occasion! So what’s stopping you from making the most out of your transportation experience? Nothing! Simply call 630-568-3850 or use this handy booking app and, you’re good to go.